Ocean Harvest Technology Limited, its agents, distributors and customers have conducted a variety of formal and informal trials across a wide variety of terrestrial and aquatic species. Data and testimonials from these trials and experiences is available. Ocean Harvest Technology Limited is the technology and manufacturing company responsible for the OceanFeed™ portfolio of branded seaweed feed ingredients. These sustainably produced feed ingredients are formulated by Ocean Harvest Technology in Vietnam and Ireland and offer many benefits for production and companion animals. Using OceanFeed™ products can help animals perform better in a natural way because the feed ingredients are derived from a natural, non synthetic source. OceanFeed™ has been shown to support reduction of antibiotics and other synthetic feed ingredients. The proprietary formulae of the OceanFeed™ branded products combine multiple species of brown, green and red macroalgae (seaweed) specially selected for their benefits including support of intestinal health balance, nutrient uptake and partial replacement of other feed ingredients. OceanFeed™ seaweed products are specifically blended to support the nutrient needs of cattle, pigs, poultry, horses, salmon, shrimp, and pets. OceanFeed™ products have been shown to support and improve feed intake, increased production, weight gain, and fertility in livestock. Clients have testified to the observed benefits of OceanFeed™ products including their ability to support and maintain a healthy immune system, which allows producers to reduce their use of synthetic feed additives and treat their animals more humanely while increasing farm profits. 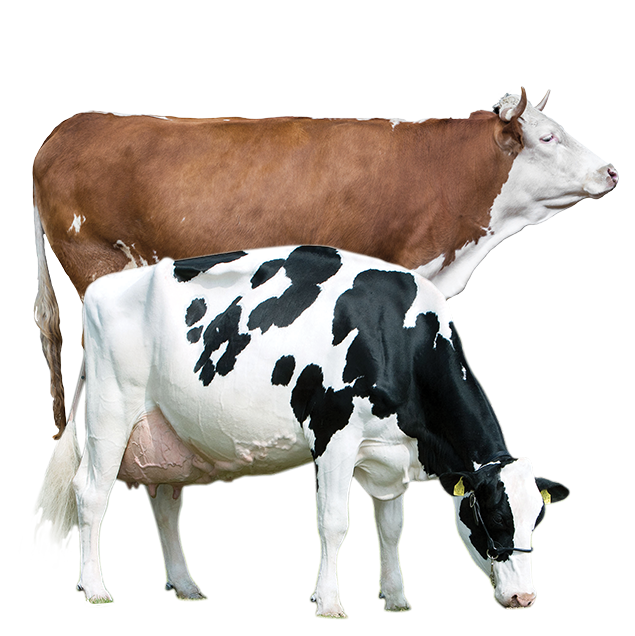 OceanFeed™ offers a holistic approach to animal nutrition, recommended for all livestock. Our patented, multiple-seaweed blend delivers more bioactive properties for the health of your animals. OceanFeed™ Equine offers a unique and holistic approach to equine nutrition and sporting performance. Recommended for all horse breeds, ages and workloads. OceanFeed™ Bovine is an optimized mix, specifically formulated to support increased health and milk yields in cows. OceanFeed™ Swine is specifically formulated to support digestive balance and performance in swine. For gestating and lactating sows, post-wean pigs and growing-finishing pigs. OceanFeed™ Pet offers a holistic approach to companion animal nutrition. Recommended for dogs of all ages. OceanFeed™ Poultry is specifically formulated to support an enhanced gut microbiome and efficiency in poultry. OceanFeed™ Greyhound offers a unique and holistic approach to K9 nutrition and race performance. Recommended for dogs of all ages. Ocean Harvest Technology Limited operates a number of channels to market including regional agents and distributors. Please contact us for more information about how to get OceanFeed products in your part of the world.